Voters within the Jefferson-Lewis-Hamilton-Herkimer-Oneida BOCES district on Wednesday approved a proposed capital project by a tally of 454-27. The district would like to thank all those who came out to vote and gave their support to the proposal. “We deeply appreciate the community’s strong support for our proposed capital project. This will make a world of difference for our students,” said Stephen J. Todd, District Superintendent. The proposal includes upgrades to the BOCES existing technical centers and the special and alternative education buildings. No new construction will occur. 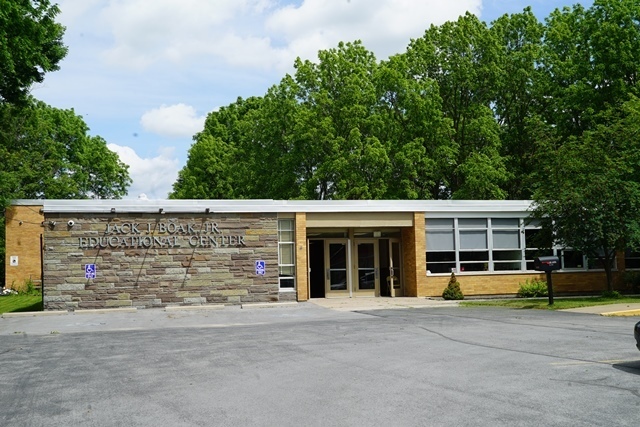 The proposal also includes the no cost purchase of the Boak Education Center in Lowville, via the BOCES’ completion of a five year lease-to-purchase agreement reached with St. Peter’s Catholic Church back in 2013. Once completed, the project will allow Jefferson-Lewis-Hamilton-Herkimer-Oneida BOCESto modernize its existing infrastructure, upgrade safety and security for students and faculty, bring its facilities into ADA compliance and improve existing utility and energy costs. MARCH Associates Architects and Planners, PC will now finalize the design plans for the upgrades, which will then be submitted for the New York State Education Department for approval. Once that approval is given, the project will be put out to bid with work expected to begin during the summer of 2019 at the earliest.